While we await the arrival of the universe-shattering Avengers: Endgame, it's important to remember there are other ways to do this comic book movie thing. 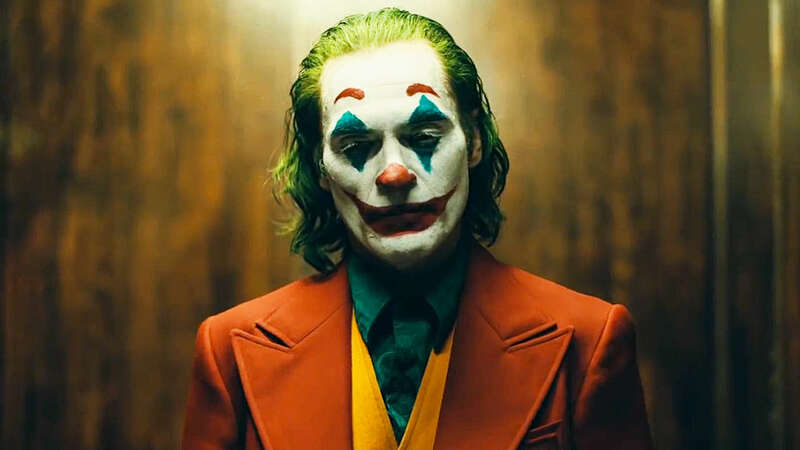 We were taught that lesson quite well a couple of years ago with Fox's singularly gritty Logan, and Warner Bros. is taking a similarly dark path with Todd Phillips' anticipated Joker origin story, with Joaquin Phoenix as the Clown Prince of Crime. After yesterday's debut poster, the first trailer is here and it looks less like grim, demented character study about one man's descent into madness. Phoenix plays Arthur Fleck, a standup comedian who just can't catch a break, until it all becomes too much to bear, setting him on a course to becoming the maniacal villain we all know. Phoenix obviously has some big shoes to fill given the unforgettable performances by Jack Nicholson, Heath Ledger, and *ahem* Jared Leto that came before him, but he looks to be more than up to the task. Joining him are Zazie Beetz, Frances Conroy, Marc Maron, Brian Tyree Henry (who I don't even remember being cast), and Robert De Niro. De Niro's casting is interesting in that many of the film's cues seem to have been taken from his classic 1982 film The King of Comedy. Joker hits theaters on October 4th.